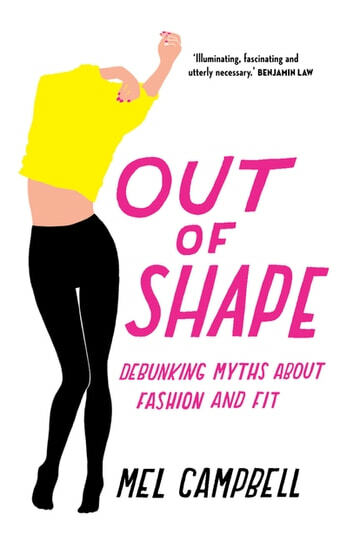 From corsets to skinny jeans, we have always fretted about our body shapes and why it’s so damn difficult to find a good fit. In this bold and entertaining book, Mel Campbell examines the tensions between our cultural ideals and our own bodies. Combining lively interviews and personal experiences with visits to museums, galleries and vintage fairs, Mel explores why we are still so critical of our various shapes and restricted by old-fashioned values. 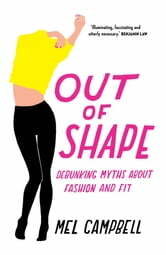 Out of Shape reveals how, when it comes to clothes and sizing, the past and present are cut from the same cloth. Nice Girls Can Be Nudists Too!